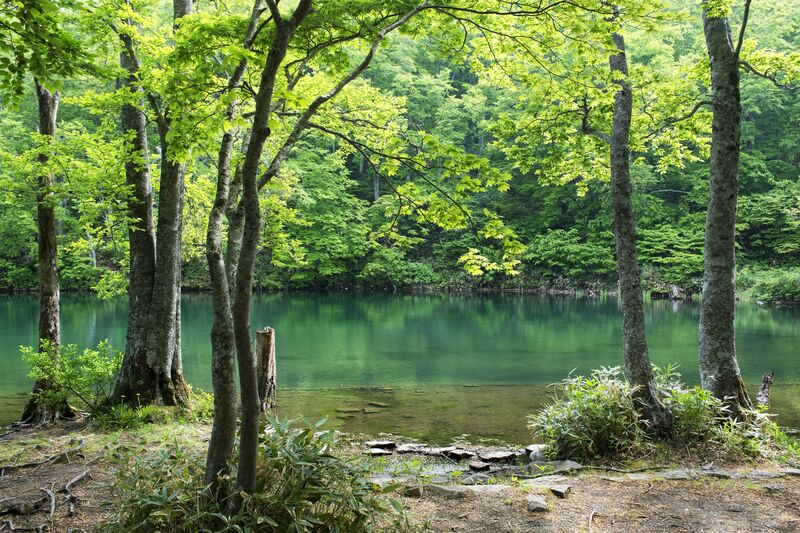 Yamagata Prefecture is located in the Tohoku region facing the Sea of Japan. The prefecture is full of hot springs, ski and snowboard slopes, hiking trails, and rich culture. One of the most popular tourist destinations in Yamagata Prefecture is Yamadera which is a large complex of ancient temples. It was founded in 860 A.D. and today there are 40 temples scattered among huge cedars trees on a steep, rocky hillside. Another popular attraction is Zao Onsen (Zao Hot Spring) which is the main center of activity in Zao Quasi National Park. 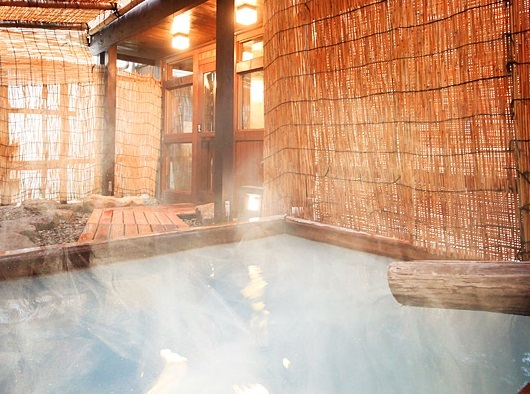 Zao Onsen has over 120 ryokans and hotels with indoor and outdoor hot spring baths. 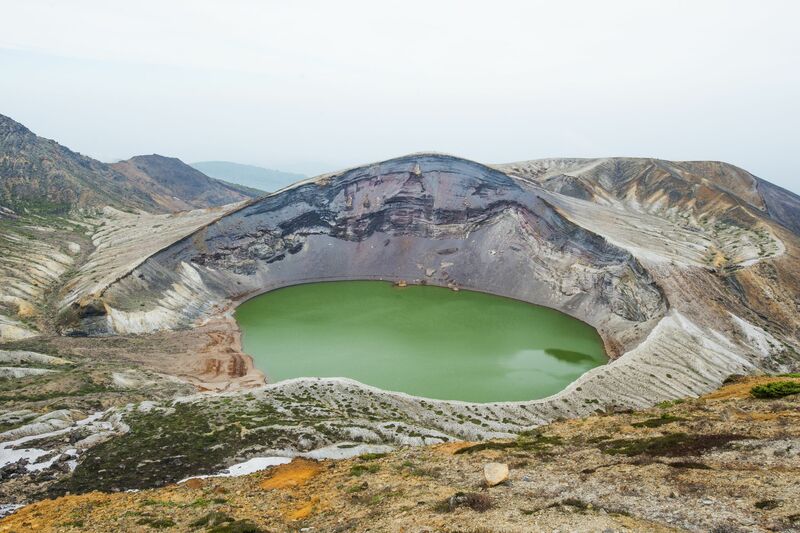 In the park there are many hot springs, ski slopes, volcanoes, and crater lakes. 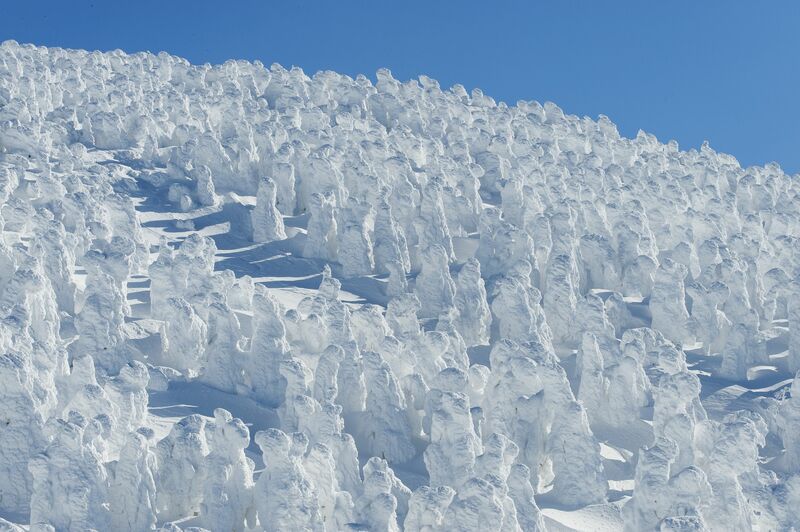 Indeed, this area offers some of the best skiing and snowboarding in Japan. Other attractions in Yamagata Prefecture include the Mogami River and its boat ride and Dewa Sanzen (three sacred mountains of Dewa). Welcome to Wakamatsuya. 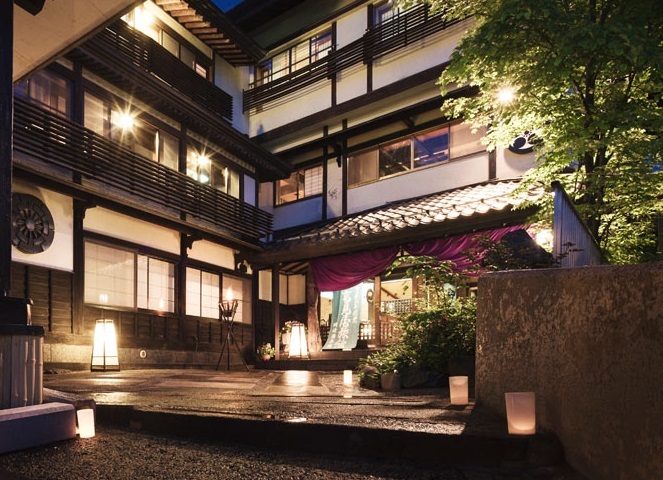 This Modern Ryokan has 27 Japanese-style guest rooms. 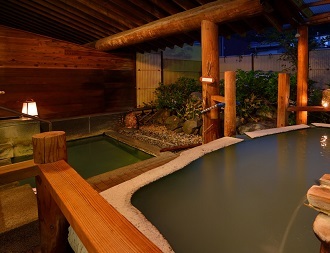 There are indoor and outdoor stone and wooden hot spring baths for both women and men (same gender only). There is also a "family bath" which can be privately reserved. Please ask at the front desk for details when checking in. 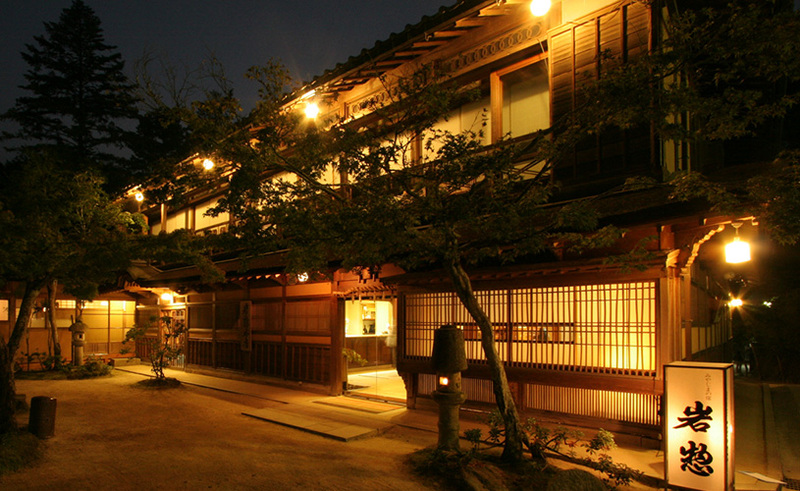 Traditional Japanese-style cuisine is served to the guests at Wakamatsuya. Check-in time is after 3:00pm and check-out time is before 10:00am. Parking is available.